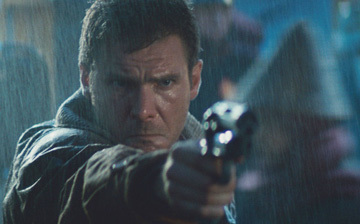 Blade Runner is a sci fi cult classic with a devoted fan base. So, if you're taking this quiz you must think you know it pretty well! So sit back, relax, and tell us only the good things that come in to your mind about your mother.